The next aircraft (the last one was the Gripen) being evaluated in the framework of the replacement of the Swiss F-5, is the Dassault-Aviation-manufactured RAFALE until November 7. Two two-seaters stationed at Emmen airfield – Switzerland – are being tested the same way the two Swedish Gripens were tested previously. Latest Dassault Aviation creation, the RAFALE performed its maiden flight on July 4, 1986! 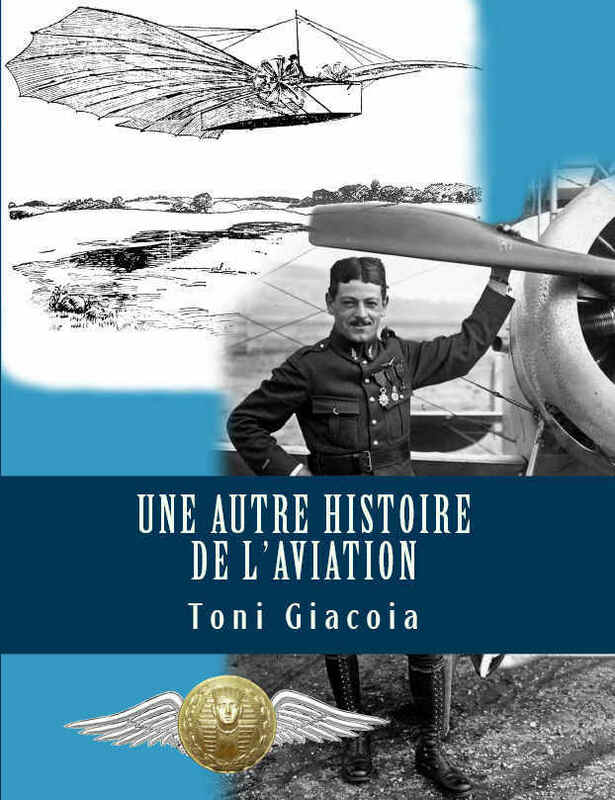 Its program highlighted all the major French suppliers such as: SNECMA for the M88 engine; Thales (former Thomson – CSF) for the RBE-2 phased array radar; Dassault systems; SAGEM (electronics and optronics); and the English Messier – Dowty for the landing gear. 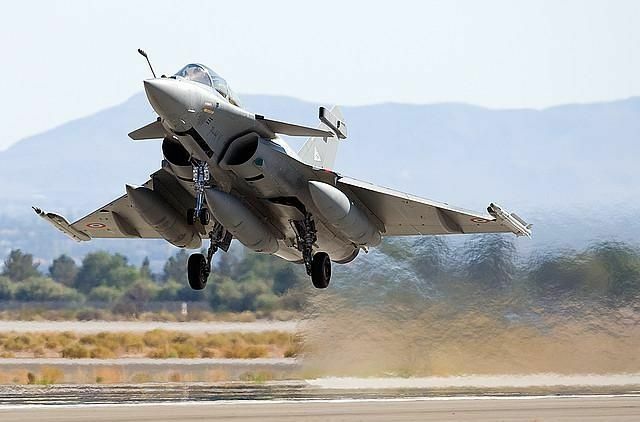 The RAFALE has a wide range of weapons at its disposal: the infrared and radar MICA missile, the SCALP (air-to-surface cruise missile) as well as the future long-range European METEOR missile. The multirole Dassault fighter aircraft is able to be equipped with various American-made bombs: Laser-guided Paveway III, for instance, but it is a shame that foreign weapons have not been licensed for the RAFALE yet. F1 standard: air-to-air-mission dedicated only. This standard fields the French Fleet Air Arm. F2 standard: encompasses the F1 standard, and has the air-to-surface capability to its disposal. The French Air Force is fielded with these aircraft. Photos 1 & 2 French Air Force, Rafale 5/330 Squadron Côte-D’argent at Dijon. Photo 3 Pascal Kümmerling, Rafale of the 5/330 at Geneva during BEX meeting in 2007. Bern, 09th of October 2008 – Photo: Pascal Kümmerling – The second applicant to the replacement of the Tigers ( TTE ) landing at Emmen. The French RAFALE has already started the second TTE in-flight and ground-test series in Switzerland. The European EADS Eurofighter third and last applicant will follow in November. About thirty flights are scheduled among which some night flights for the tests at Emmen. Around 50 sorties will be needed. They will be carried out by F/A-18s, and F-5s in order to make up the targets (means playing the role of targets) and the formation flying tests. The assessment flights occur within the frame of the flights share, which means that there should not be any increase in the number of sorties on the airfields that are concerned. The sequel: The arrival of the European EADS Eurofighter is expected on November 6, 2008. The testing syllabus is the same for the three fighter aircraft. The flight and ground tests will be examined as well as the tenders that were handed in on July 2nd, 2008. The collected data will be used as a basis for a second call for tenders in January 2009. The choice of the type of aircraft should come after the evaluation of the second tender, assessing equipment and price, and when everything has been put down on a balance-sheet report expected in May 2009. Then the choice should be stated in July 2009. These aircraft belong to the 1/7 « Provence » Fighter Squadron stationed at Saint Dizier – Robinson. The « Provence » was the first squadron that had been operational with the RAFALE. The first 1/7 RAFALE flight happened in 2006. Photos: Pascal Kümmerling.